Seahorses, sharks and starfish - we're falling for them all as they continue to be created for the Leisure Centre's sculpture in our Earth Fins & Fire project. 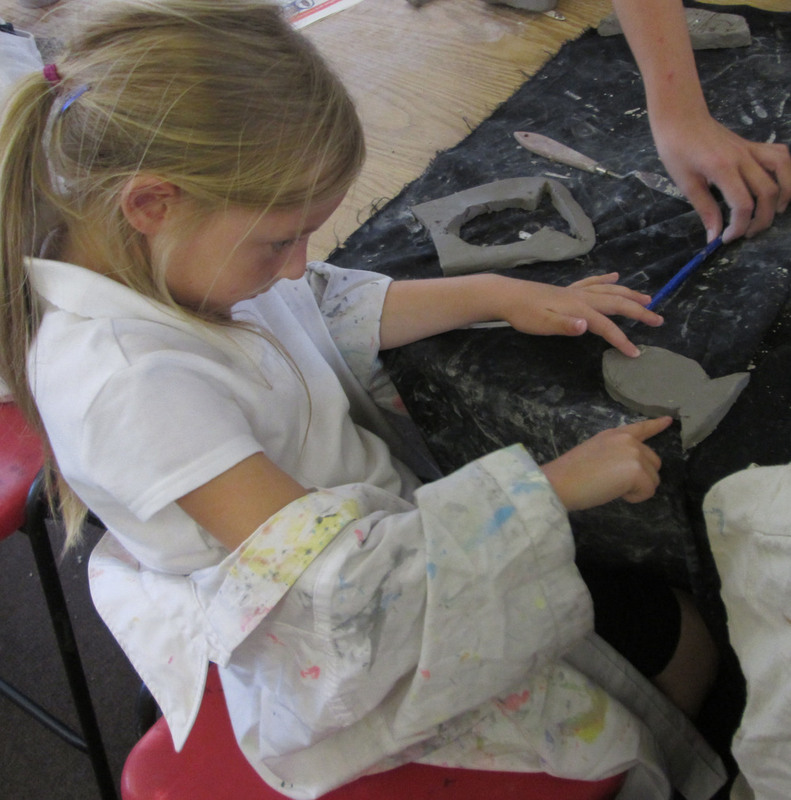 Ceramics artist Allison Weightman is working with local primary schools to make more fish to add to the enormous shoal. These images are from today's workshop at Ullapool Primary. High school students will make the final creations next week, and then the community is invited to come and glaze the shoal before its final firing. Sept 7th and 8th from 10am - 4pm - please drop in - there are a LOT of fish to beautify!